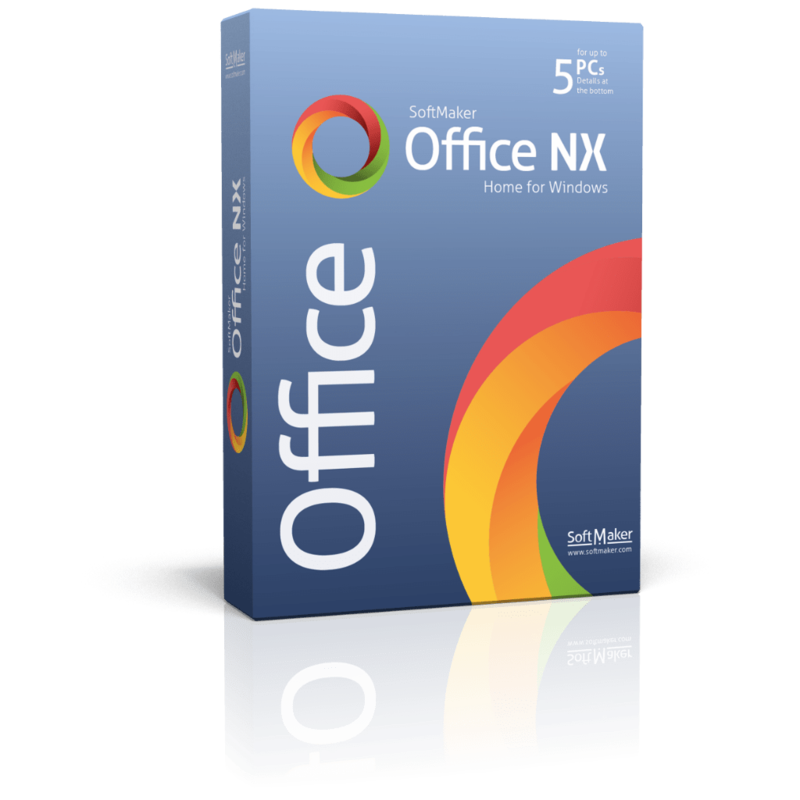 Get the alternative office suite, SoftMaker Office NX Home with 1-year License Key for free in the software shop giveaway of the day! SoftMaker Office NX Home for Windows is the best alternative to Microsoft Office and LibreOffice which easier to use and highly reliable. The office suite offers everything you’d expect from a professional office suite. 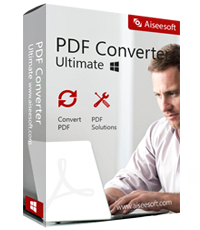 Thanks to the native use of the file formats DOCX, XLSX and PPTX, it offers seamless compatibility to Microsoft Office. 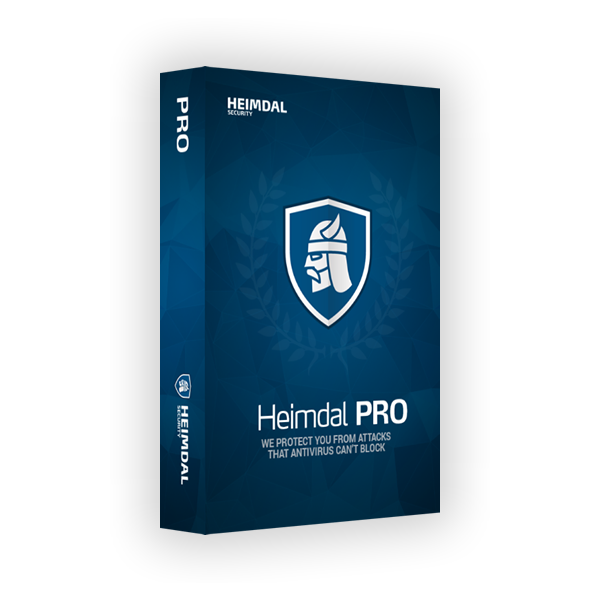 The resource-friendly system requirements allow a quick workflow with nearly any hardware setup. SoftMaker Office NX Home can be installed to a USB flash drive so that it can be used on any PC without installation. TextMaker in Softmaker Office NX Home combines powerful word processing with tremendous design options. Create better documents in shorter time, thanks to TextMaker, your new word processor for all cases. 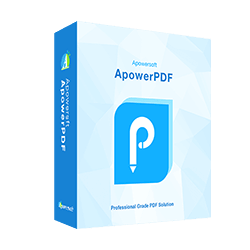 The modern word processing application TextMaker lets you create documents of any size in next to no time – be it a flyer, a brochure, a business letter or a complete scientific paper. Thanks to its native use of the DOCX file format, your documents are always compatible with Microsoft Word. The powerful spreadsheet program PlanMaker makes creating calculations, worksheets and charts of any complexity a cinch: from a simple timetable to the complete financial planning of your company. As it uses the XLSX file format natively, you can edit Microsoft Excel files true to the original. Get results fast with PlanMaker in Softmaker Office NX Home. It solves even the most complex calculations and turns bare numbers into attractive worksheets and convincing charts. Create impressive presentations with Presentations. PPTX is the new default file format of Presentations 2018. Skip the annoying import and export: You can open files created with Presentations in Microsoft PowerPoint – directly, without conversion. This is what seamless document exchange looks like! Presentations 2018 in Softmaker Office NX Home also lets you edit PPT files and export slideshows as high-quality PDF and HTML files. 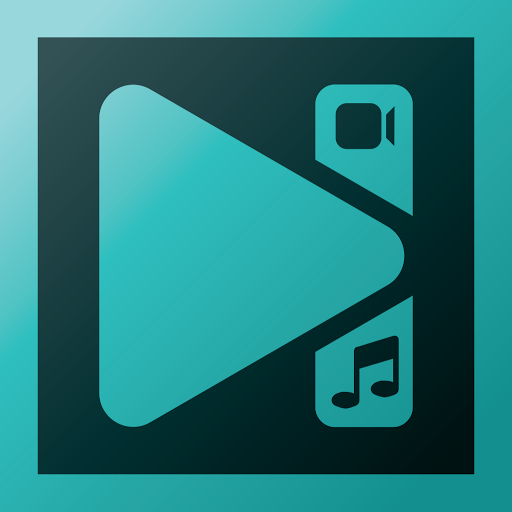 Additionally, Presentations for Windows and Mac allow you to create movie files in outstanding quality from your presentations. BasicMaker 2018 is an easy to use development environment for the programming language SoftMaker Basic. SoftMaker Basic is modeled after the industry standard Visual Basic for Applications (VBA) from Microsoft. BasicMaker does not produce directly executable program files, as it does not contain a compiler that creates executable files. Instead, you build so-called scripts with BasicMaker. These can be opened and executed from within BasicMaker. If you wish to move an e-mail to a different folder, just enter a couple of letters from the folder name. Thunderbird immediately displays all the matching folders. One single further keystroke suffices to move the e-mail! It is just as easy to switch from one folder to another. This is a real time-saver for everyone who works with many folders. NEW: SoftMaker Office now uses the Microsoft Office formats DOCX, XLSX and PPTX natively, obviating the need to convert documents for colleagues or business partners. Can be installed to a USB flash drive so that it can be used on any PC without installation. NEW: You can use SoftMaker Office either with modern ribbons or with classic menus and toolbars. NEW: Drag document tabs to the desktop to “undock” them to a separate window, or drag them to the tab bar to convert them to a document tab again. NEW: Use smart guides for fast and precise alignment of objects with one another. NEW: Tables may now be positioned anywhere on the page. SoftMaker Office Professional comes with Berlitz dictionaries for reliable translation from/to English, French, German, Spanish and Italian. Use smart guides for the fast, precise alignment of objects with one another. NEW: Presenter view – the slide show runs on one monitor or projector for the audience, and the second monitor offers tools for the presenter. The control center of BasicMaker is the script editor, for you to create and edit SoftMaker Basic scripts. Integrated into the editor is an interpreter for the programming language SoftMaker Basic. You can also execute a script from inside TextMaker or PlanMaker. BasicMaker contains a graphical dialog editor. You can use it to create dialog boxes which allow users to interact with your scripts. 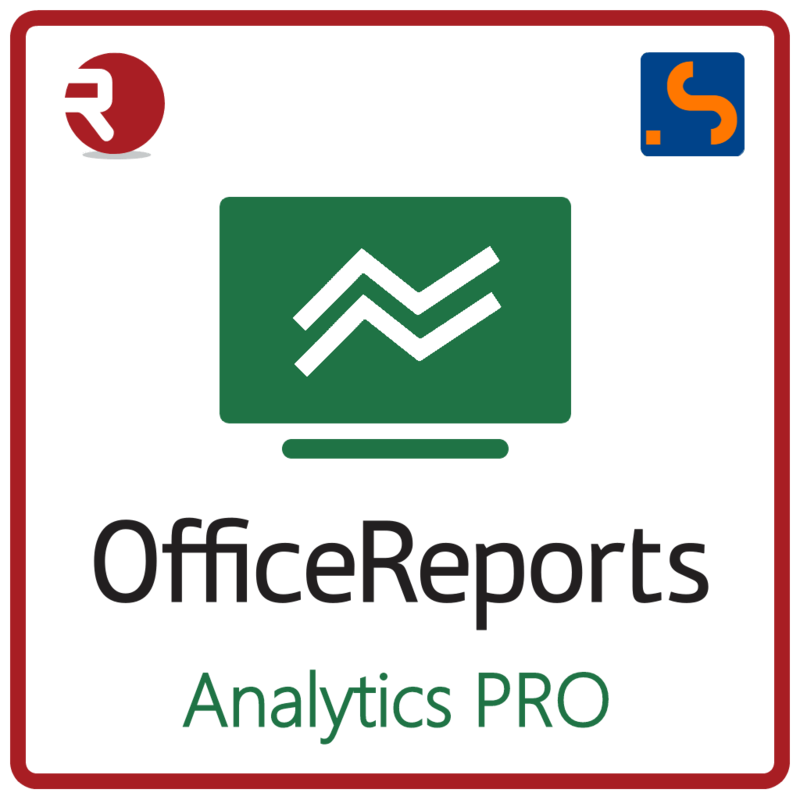 SoftMaker Office is compatible with application servers such as Citrix XenApp and Microsoft Terminal Server. SoftMaker Office includes 32-bit and 64-bit versions of the applications, making it compatible with x86 (686) and x86_64 (amd64) Linux. Not sure if Softmaker Office NX Home does what you need? Try it out now. Please feel free to download Softmaker Office NX Home for Windows, Mac, or Linux here. This alternative office suite by SoftMaker has been tested professionally and we are assured that no viruses, Trojans, adware or malware contained. 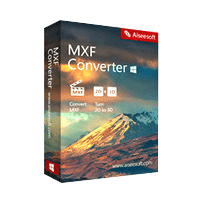 Softmaker Office NX Home retails for 39.90 / yearly subscription, But, on our website, THE Software Shop, you can save on your purchase of its license key with 100% discount coupon code. Go to Giveaway tab now to get the freebie now! This offer is available for a limited time! 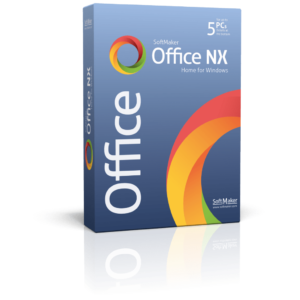 SoftMaker Office NX Home Giveaway is available now for a limited time! 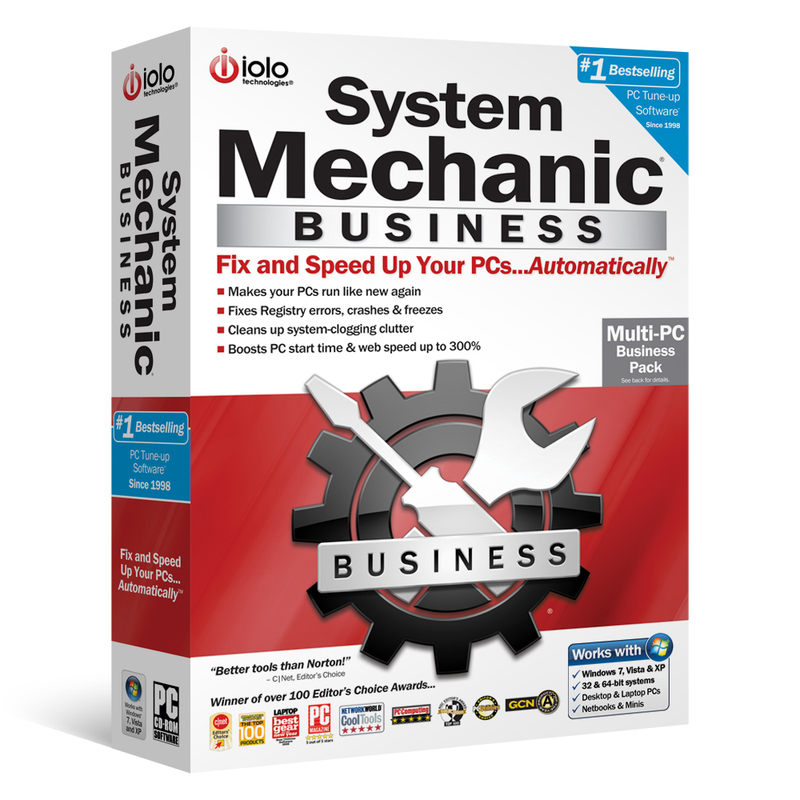 Get a 1-year product key for free! Click on the 'Proceed to checkout' button. Enter your Softmaker Software account or create a new one. 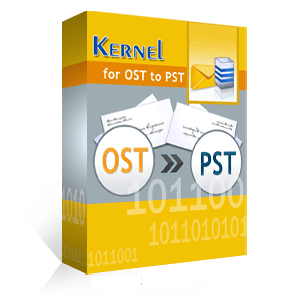 Receive the email with the program installer and product key (Windows, Mac, and Linux). 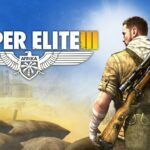 May be used on Windows, Mac, and Linux. Thanks for reading SoftMaker Office NX Home Review & Enjoy the discount coupon. Please Report if SoftMaker Office NX Home Discount Coupon/Deal/Giveaway has a problem such as expired, broken link, sold out, etc while the deal still exists.